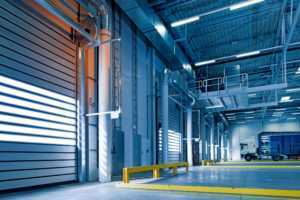 A recent analysis by commercial real estate and investment firm CBRE Group, Inc. revealed retail-to-warehouse conversions are soaring, in large part due to the way people shop. Big box stores are becoming less lucrative while e-commerce is booming. As this trend continues, Cleveland 3PL service providers at On Time Delivery & Warehouse urge companies to recognize there is a big difference between companies that solely provide public warehouse space and the extensive services you get with a third-party logistics firm. 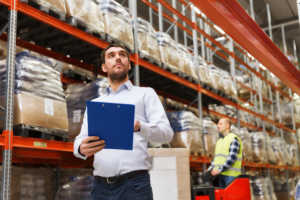 The retail-to-warehouse place-trading involves a broad range of projects, including demolition of old malls and remodeling warehouse retail stores into distribution centers. CBRE also found that while demand for warehouse space overshot supply last year by nearly 30 million square feet. Industrial real estate availability fell to its lowest level since 2000, with only 7 percent up for grabs. Retail space, on the other hand, is much more prevalent. However, just because the space is there doesn’t mean it’s primed and move-in ready. Issues have included trouble with rezoning (which requires local government buy-in) and difficulty convincing other stakeholders like co-tenants to go along. Companies in Cleveland looking to expand or outsource some of their warehousing services must understand that while public warehouse space-only services do offer some benefits, they’re far less than what you get teaming with Cleveland 3PL service providers.